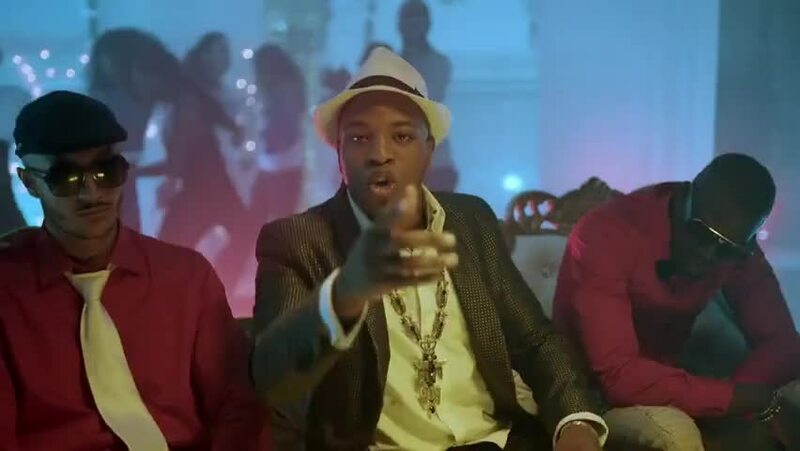 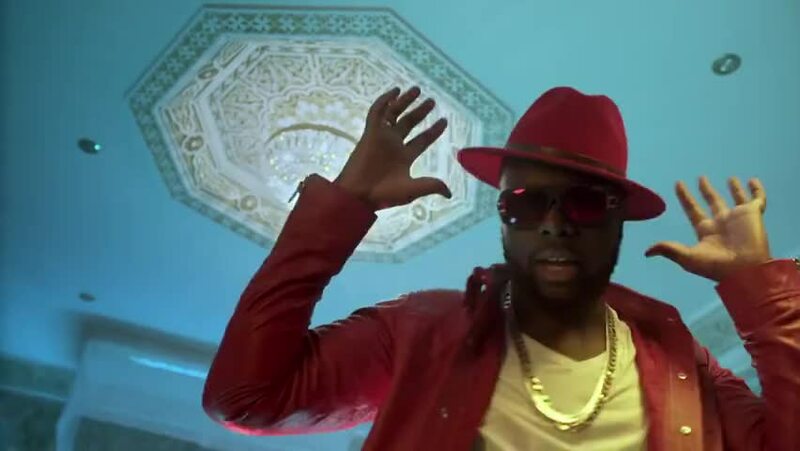 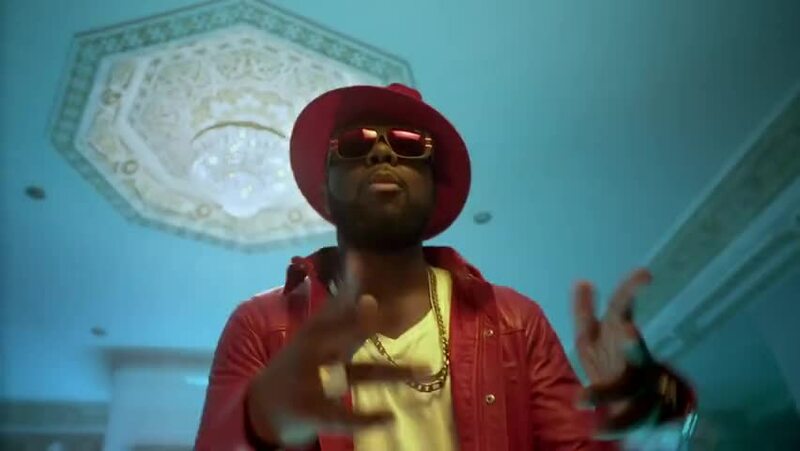 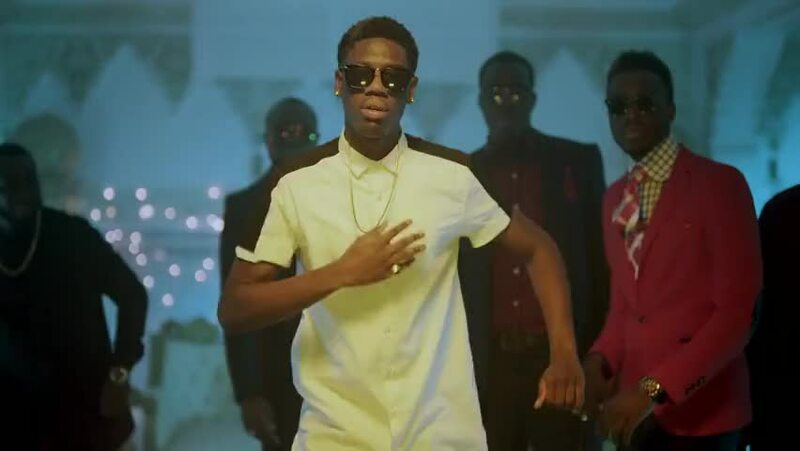 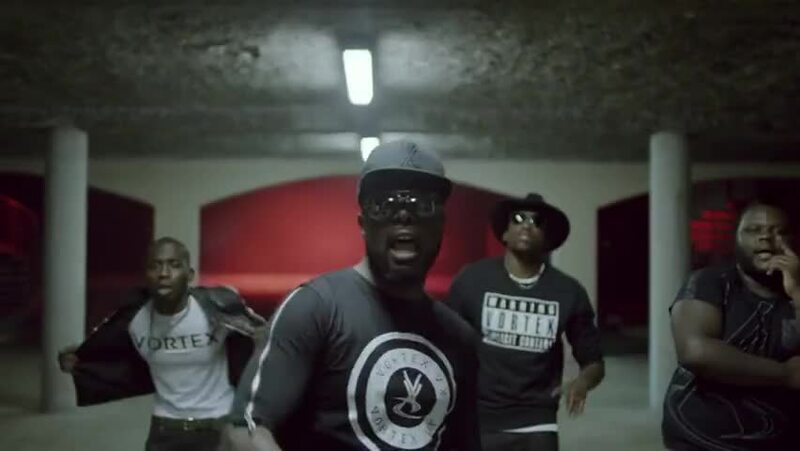 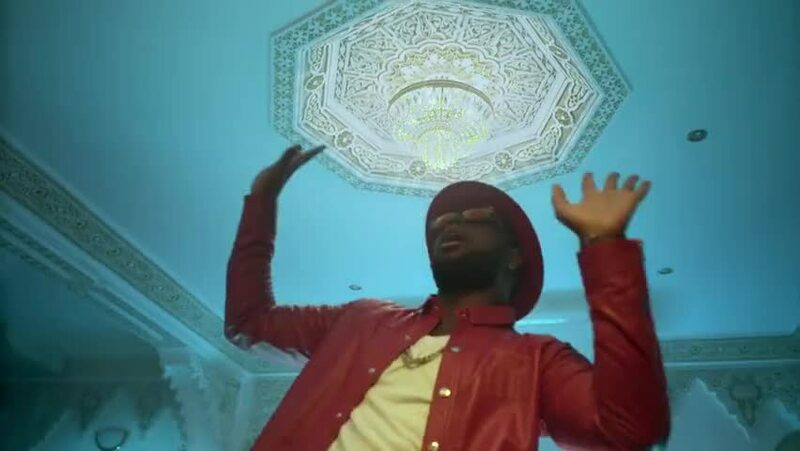 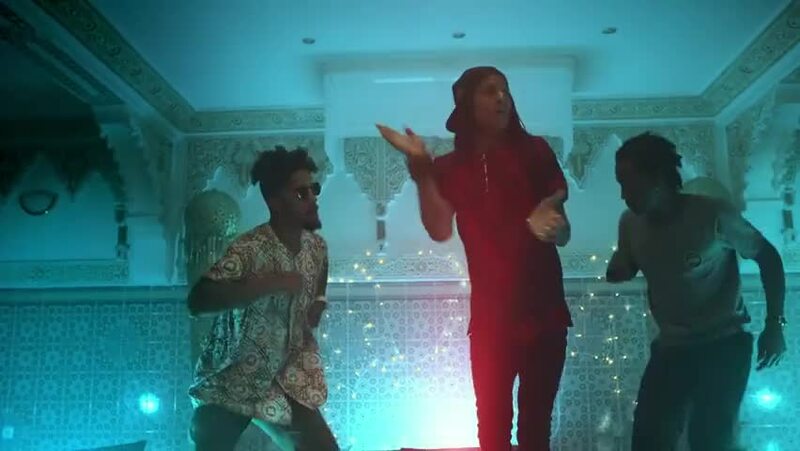 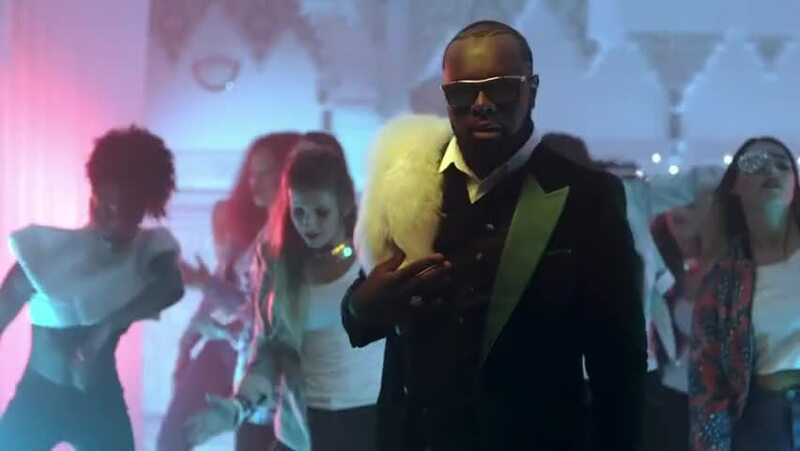 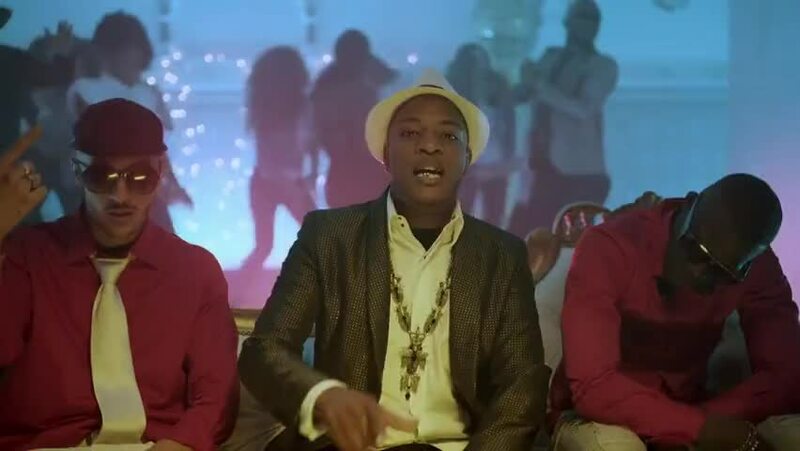 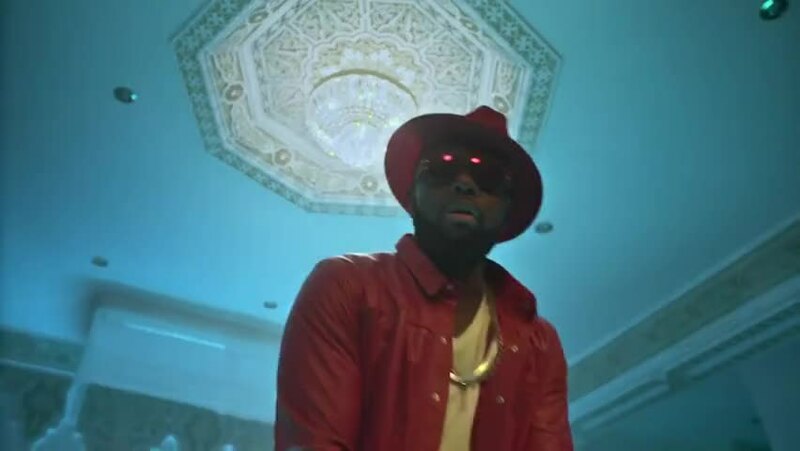 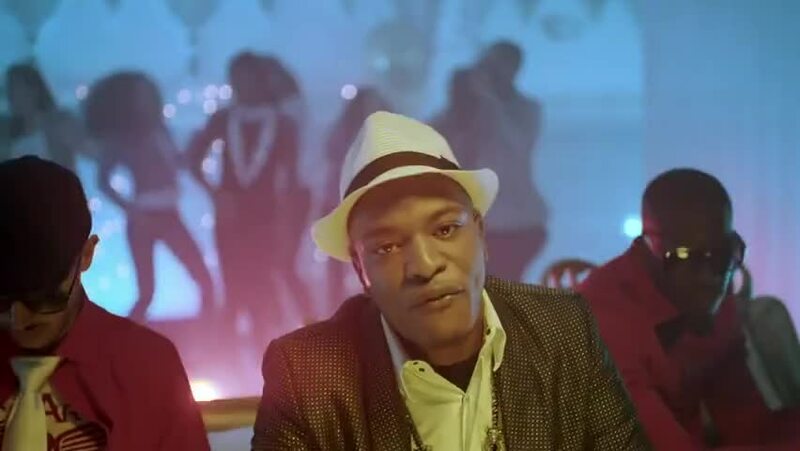 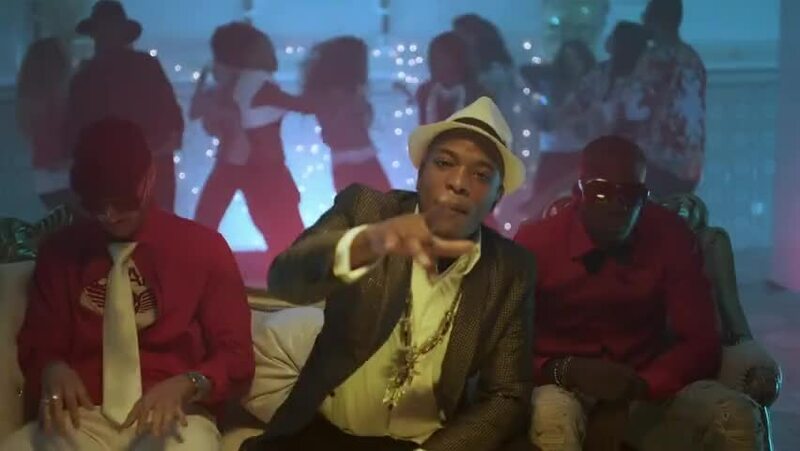 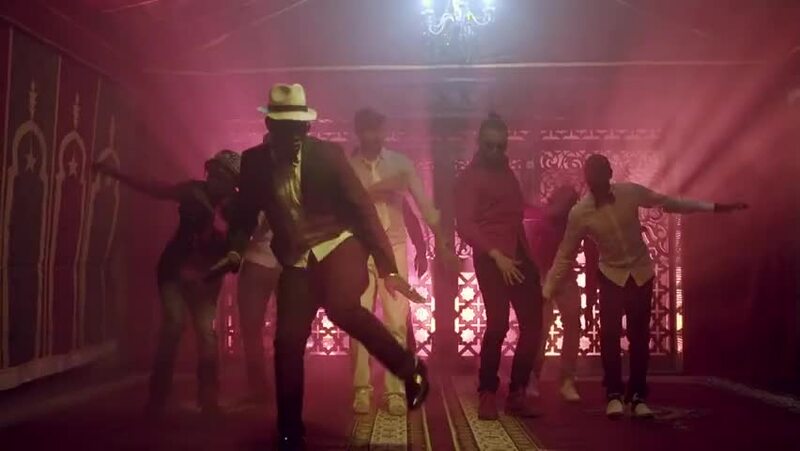 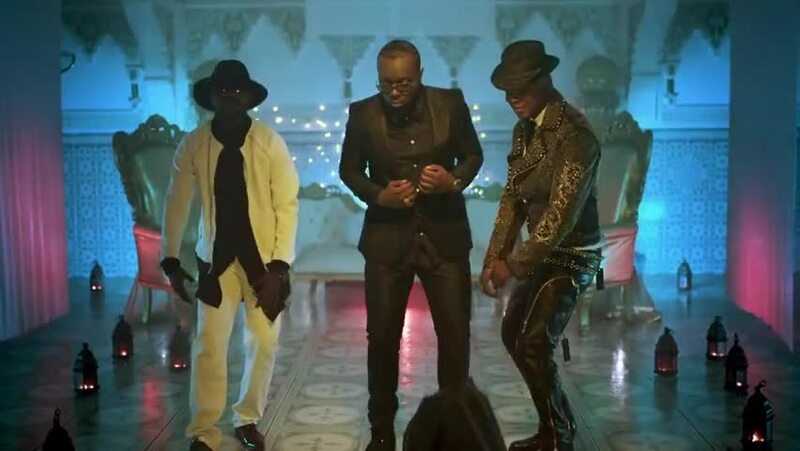 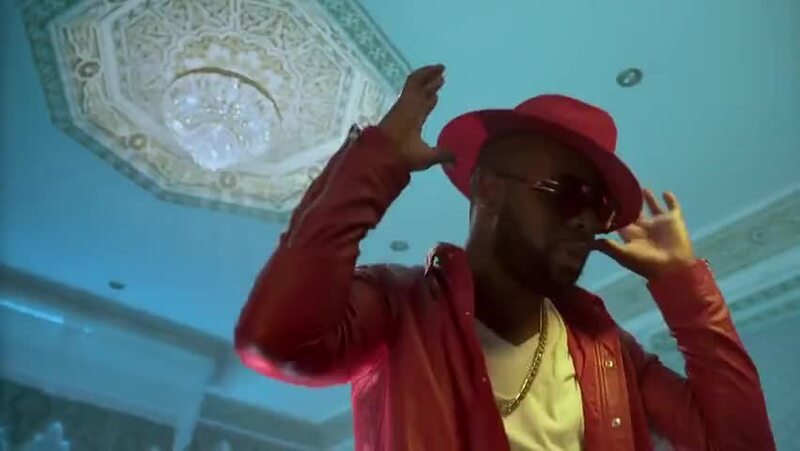 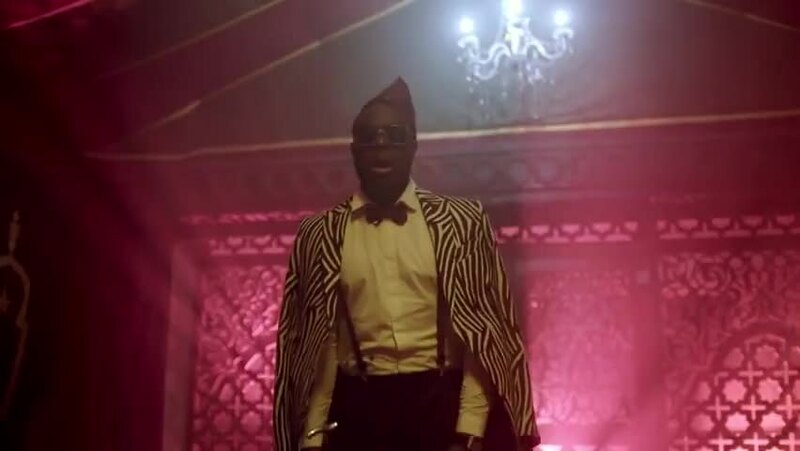 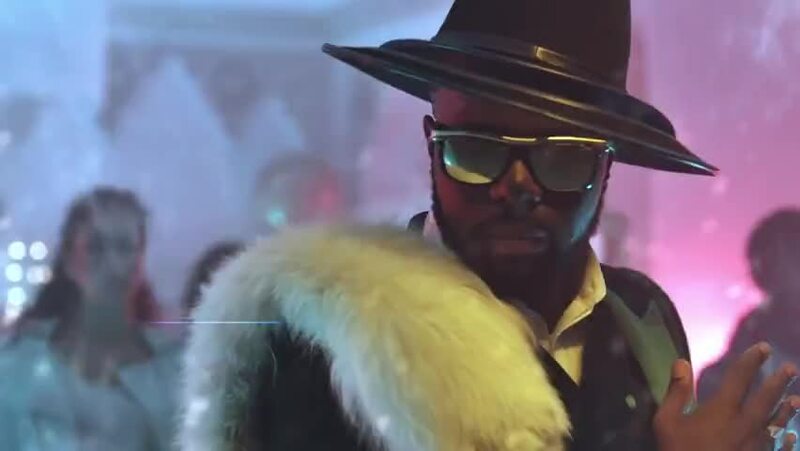 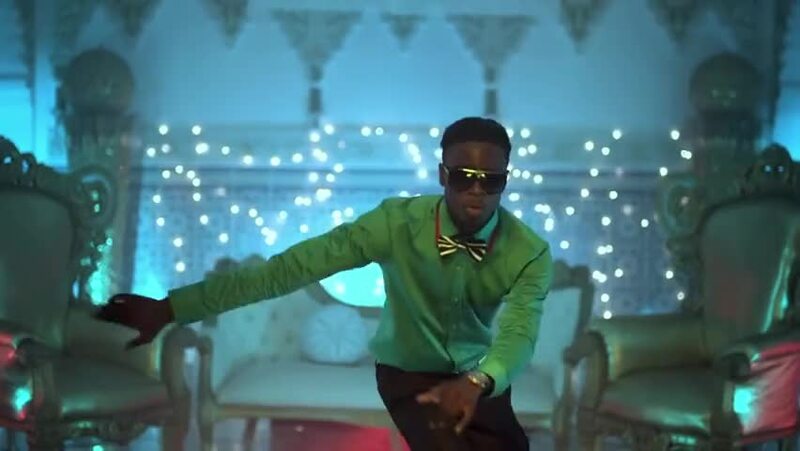 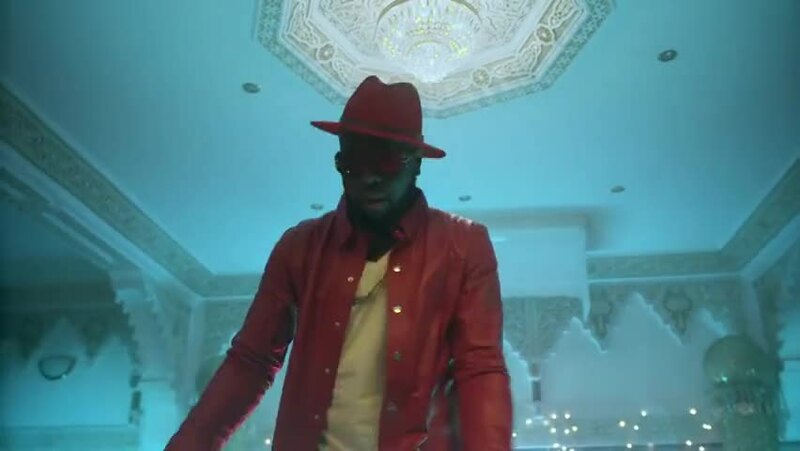 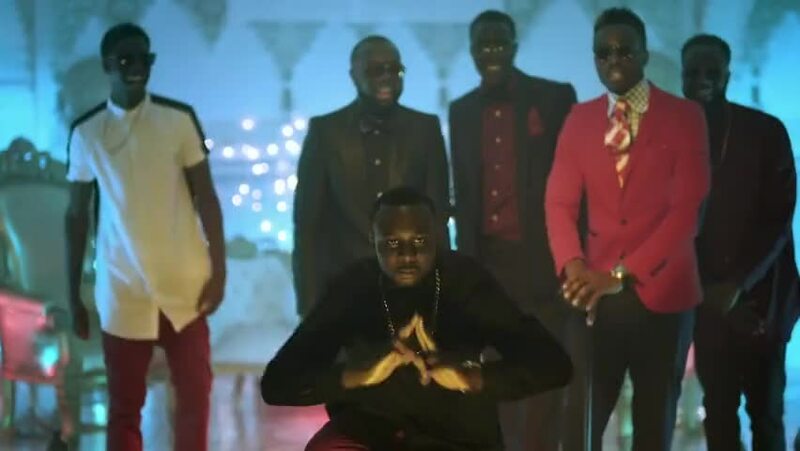 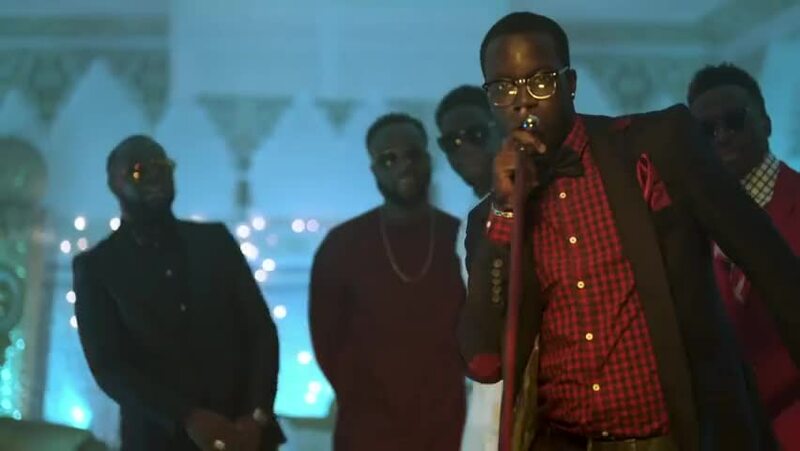 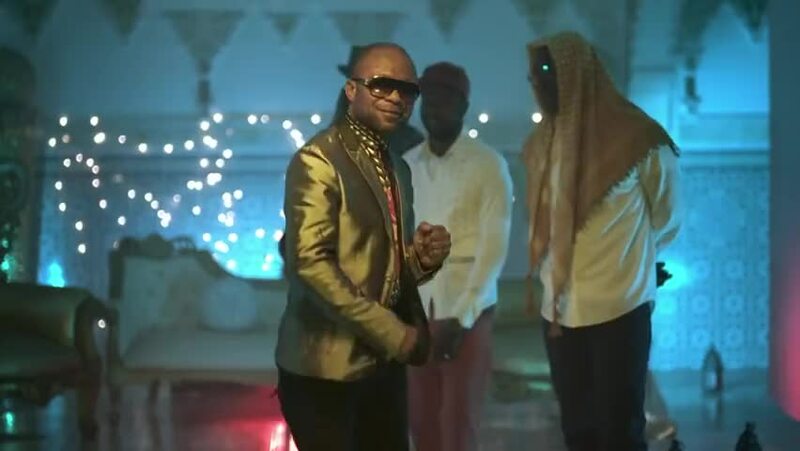 Top Video Clips for "Maître Gims - Sapés comme jamais (Clip Officiel) ft. Niska"
YARN finds the most viewed video clips from "Maître Gims - Sapés comme jamais (Clip Officiel) ft. Niska" by social media usage. 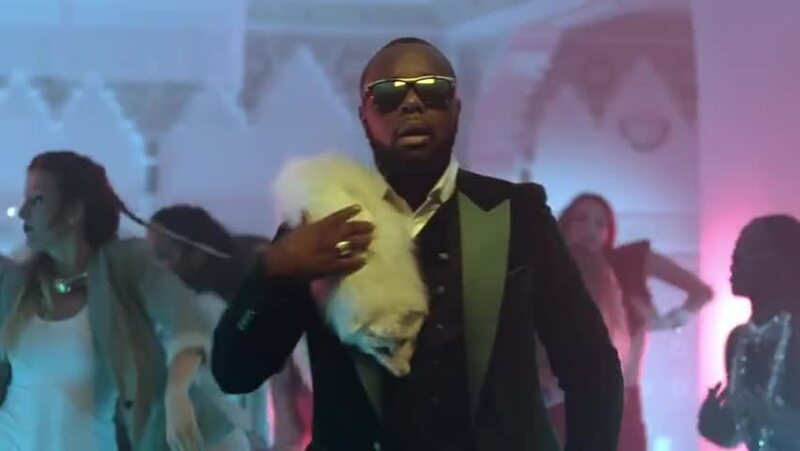 YARN indexes every clip in TV, Movies, and Music Videos. 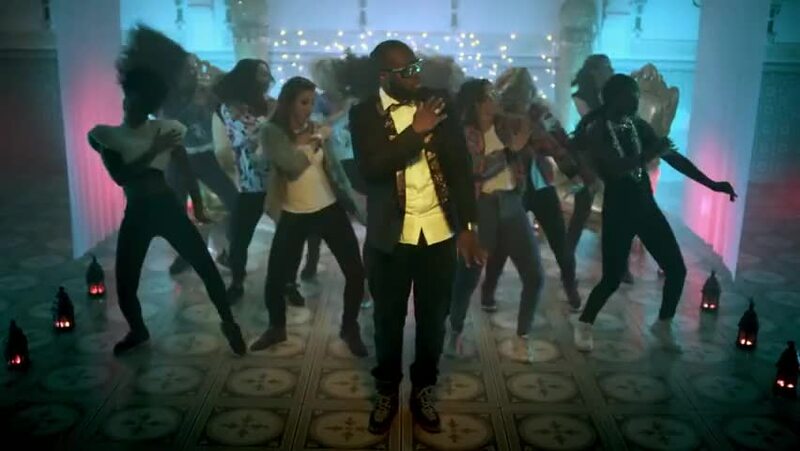 Search and share clips with friends in any app.